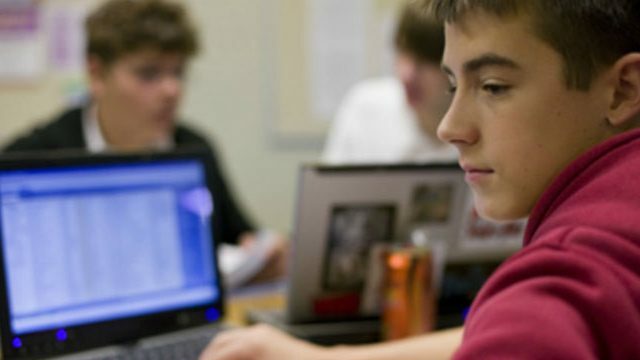 We are seeing more young people who are struggling to manage their time on computers and XBOX. They are losing touch with friends at school, dropping activities they used to enjoy, fighting more with parents, and are experiencing slipping grades. 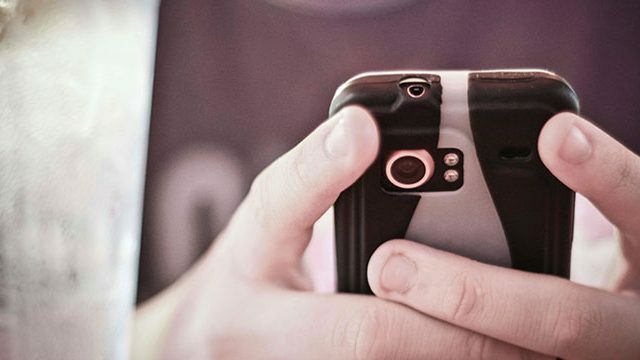 In addition, and quite concerning is young people are experiencing problems such as, increased social phobias, anxiety, depression, increased violence, decreased attention and school performance are as a result of excessive internet and gaming. Parents are challenged to figure out how to manage this problem, one which we are discovering is complicated and quite addicting to the developing brains of our young people. It is complicated because computers are everywhere. Most families in the US own a computer, if not 2 or 3. Many young people have computers in their bedrooms. Facebook, World of Warcraft, , Call of Duty, League of Legends, Halo, Grand Theft Auto are some examples of social-networking sites and games that young people have a dependency on. MMORPGs or massive multi player on-line role-play games are of high concern regarding risk of dependency. Thousands of players from all over the world log onto these games and interact with each other. They form guilds, which is like a team. They work together to accomplish a goal. They play play together for months or years. World of Warcraft (WOW), Maple Story, and Everquest are examples of these games. Many players report that the emotions they feel while playing an MMORPG are very strong, to the extent that 8.7% of male and 23.2% of female players in a statistical study have had an online wedding.Other researchers have found that the enjoyment of a game is directly related to the social organization of a game, ranging from brief encounters between players to highly organized play in structured groups. In a study by Zaheer Hussain and Mark D. Griffiths, it was found that just over one in five gamers (21%) said they preferred socializing online to offline. Significantly more male gamers than female gamers said that they found it easier to converse online than offline. I am focusing on this type of game because we are finding that it is one of the most problematic right now. 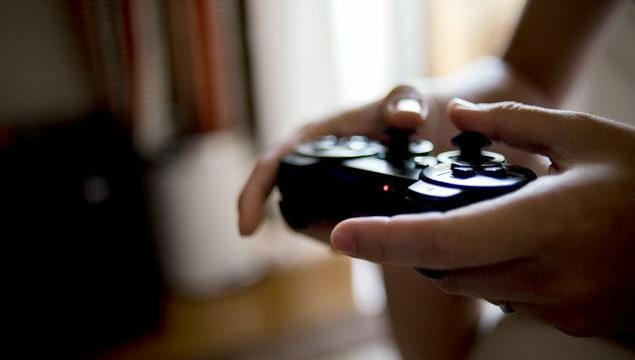 In China and South Korea video game addiction is their most pressing public health problem. They have discovered several years ago what we are just learning now. What causes these types of games to become potentially addictive? In order for the player to be successful, they are required to devote a lot of time and attention to the game. Your guild counts on you to be available. You have a responsibility to your new friends and do not want to let them down. Dopamine, which is a feel-good chemical, is released whenever an important task is accomplished, one that may have taken days or maybe weeks to complete. As a result, the player feels good and seeks more pleasure by playing the game. 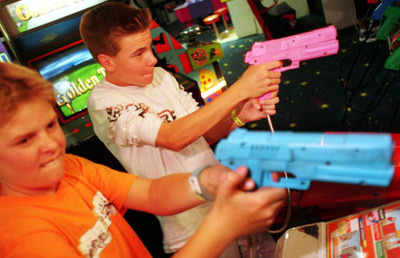 Many times, the young people engaged in these games lack social skills and have issues with impulsivity, and find it difficult connecting with peers at school and in the community. Multi player games make a social network easily accessible to these young people. The teen or young adult with low self-esteem can also develop and portray a persona that they believe others will like. 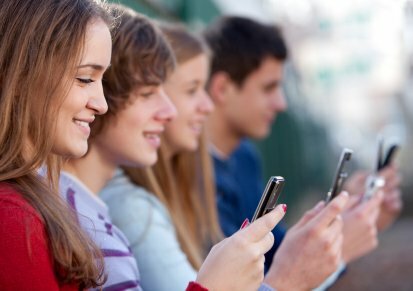 Young people report that some of their best friends are people they have never seen or talked to on the phone, but have met via the video games. So what is the antidote? Helping your child develop social skills and how to handle emotions so they can connect to the real world. The experiences in the real world are anxiety provoking for a lot of gamers, so a support of a therapist or coach is advised. Parents, you will most likely be in the role of the enforcer, so finding a support system to assist you and your child will increase the chances of success.